There are many student clubs and societies in Newpark. The meetings for the various societies usually take place during lunchtimes and new members are always welcome. There is an active Chess Club in Newpark. An atmosphere of friendly rivalry is found at the chess club where the younger students have been known to get the better of their older challengers. Students can also compete in chess competitions organised against other schools. Students of all denominations, or none, are welcome to participate. Guest speakers are invited to speak to the students from time to time and there is an annual camp once a year, usually in November. Students enjoy conversing and playing games in the Irish language in a fun atmosphere where they soon discover that Irish can be fun. 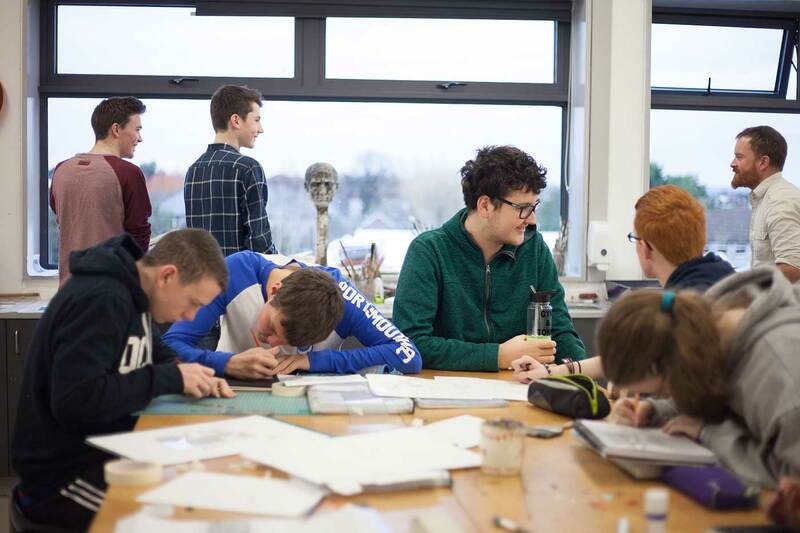 The Cumann is a follow up to the very successful scheme run by the Irish Department in Newpark in conjunction with Colaiste na bhFiann and Newpark PTA which offered partial scholarships to 1st and 2nd Year students who wished to attend Irish college during the summer. The Junior Debating Society meets every Tuesday at lunchtime while the Senior Debating Society meets every Thursday. Students engage in lively discussion and debate on a wide range of topics in a fun and relaxed atmosphere. This group is part of the world wide Amnesty International organisation and aims to increase the awareness of human rights and abuses amongst the Newpark community. Other clubs and societies are formed regularly in Newpark. For more information on any of the above please see the school notice boards or school app.